Specialty Shopping in Mt. Vernon! Mt. Vernon is home to several specialty shops and boutiques. 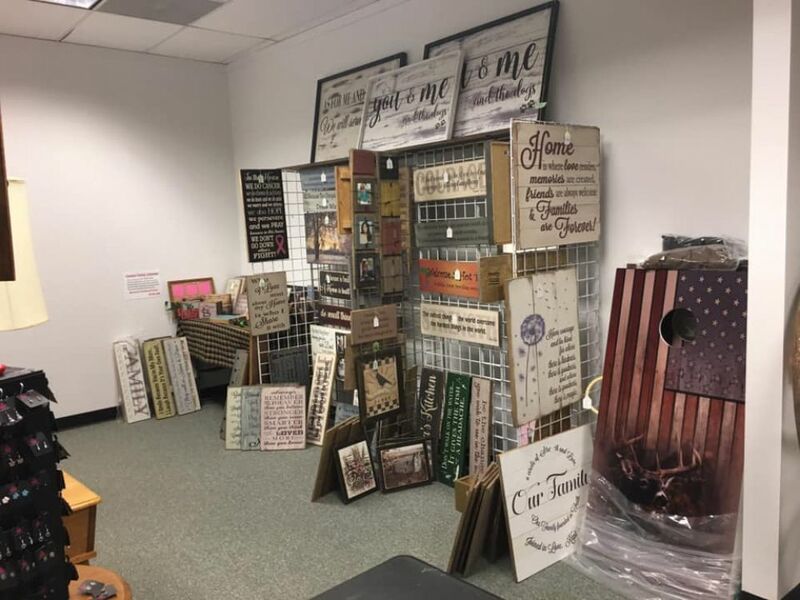 These stores provide a unique, sought-out shopping experience where you can support local business owners. Sales stay local, so your money helps support local schools, police, and fire departments. Your business also helps create local jobs. Small businesses strive to offer exceptional customer service. Small businesses offer unique products other businesses cannot. Small businesses create a sense of community and belonging. Eperience the hometown feeling! Shop these small stores with big finds! 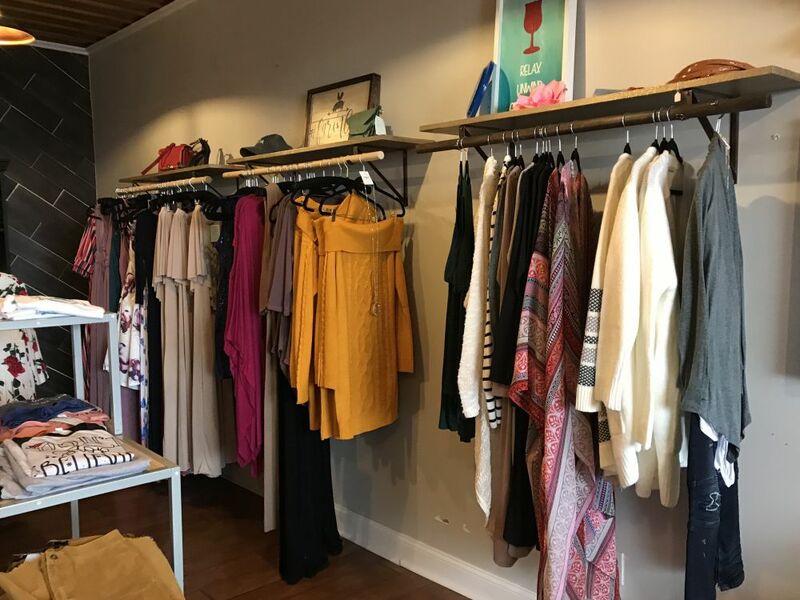 Opened in 2016, this chic, stylish boutique is located in the heart of 9th Street in Downtown Mt. Vernon. 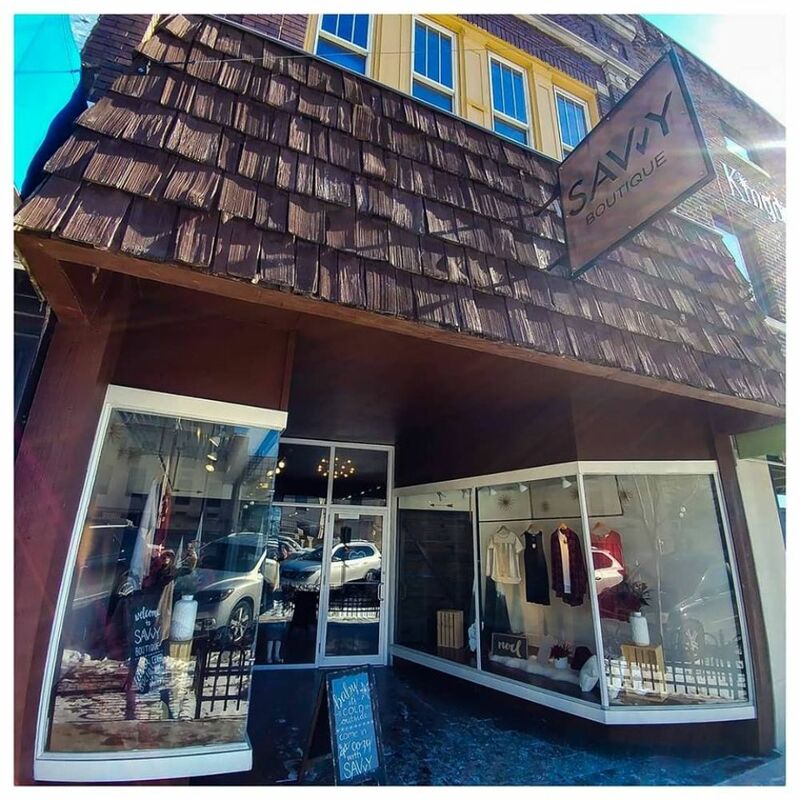 Savvy sells an assortment of stylish hats, dresses, skirts, jewelry, jeans, blouses, wallets, shoes, and more. They often host special seasonal sales. 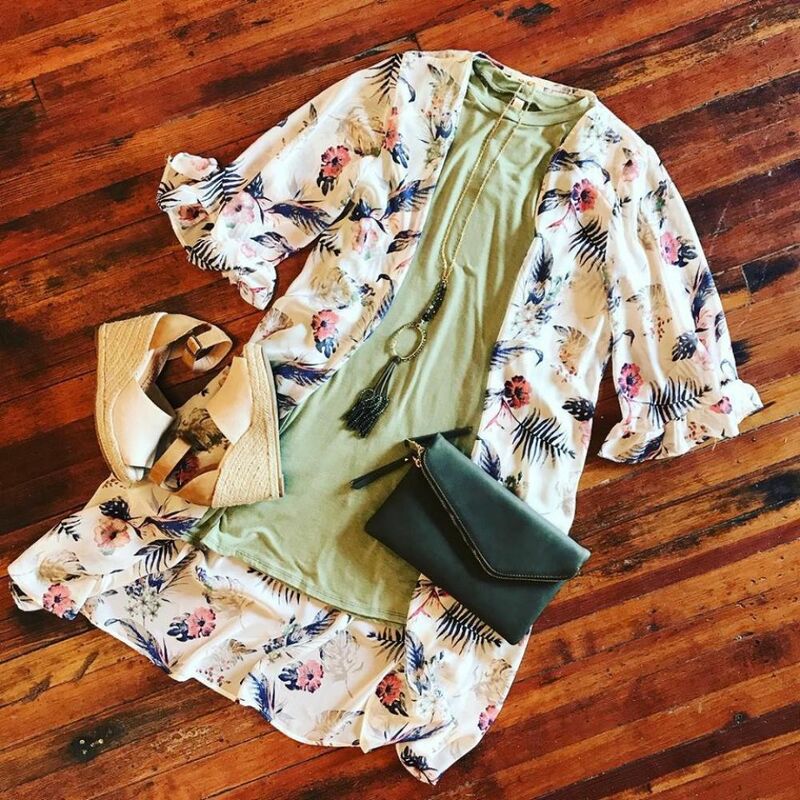 Savvy is always getting new arrivals and are happy to find you just the right size and style to fit your perfect look! Another women's boutique to call Mt. 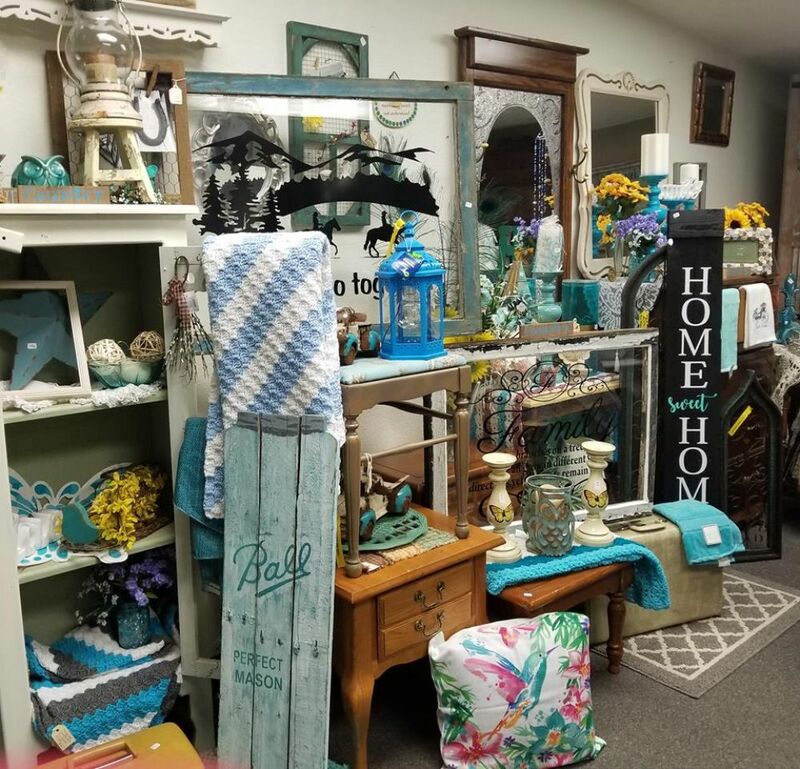 Vernon home, Daydream Boutique sells a variety of fashionable purses, shoes, accesories, dresses, swim suits, special gift items, athletic wear, makeup, and even paint! They offer environmentally safe and vegan friendly ware, such as 30-A, a Florida company that creates t-shirts from recycled plastic water bottles. 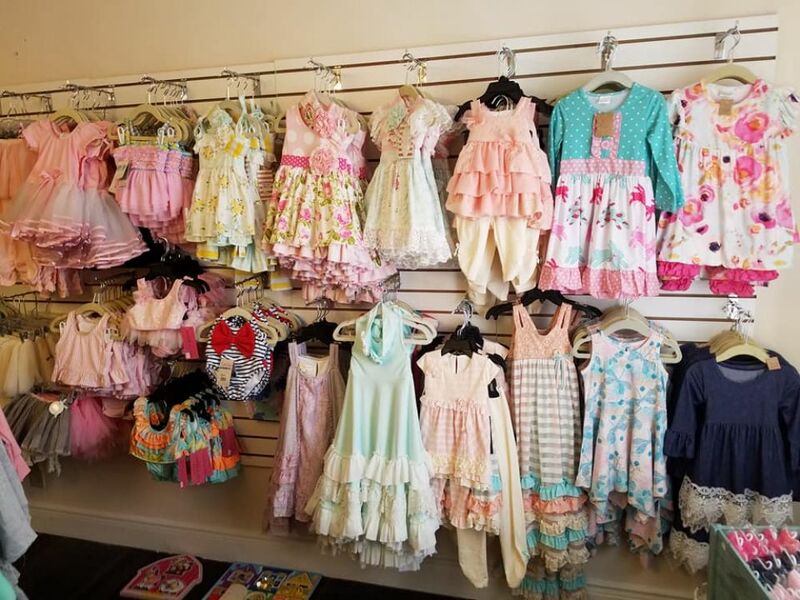 Laced n Grace is a darling boys and girls children's boutique selling clothes, bows, teethers, onesies, bibs, and so much more. 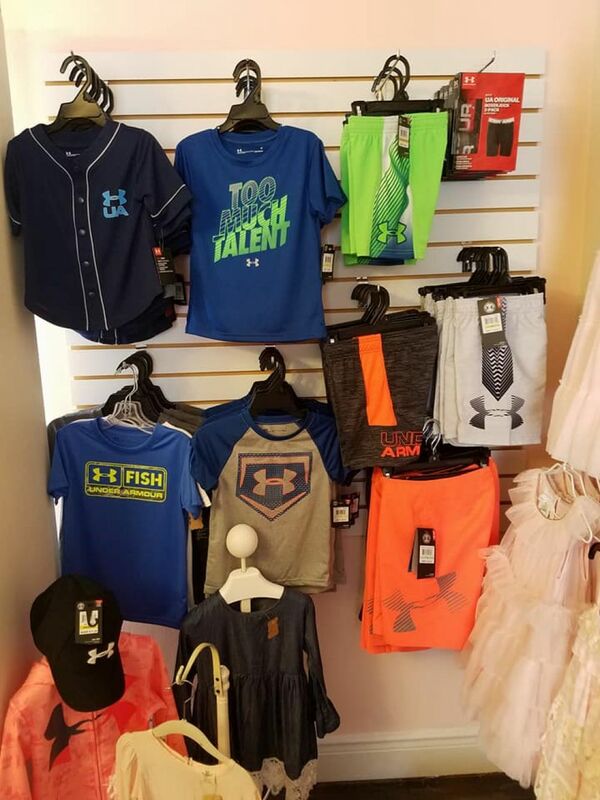 They also offer a line of women's clothes, graphic tees, beanies, shoes, and other accessories. 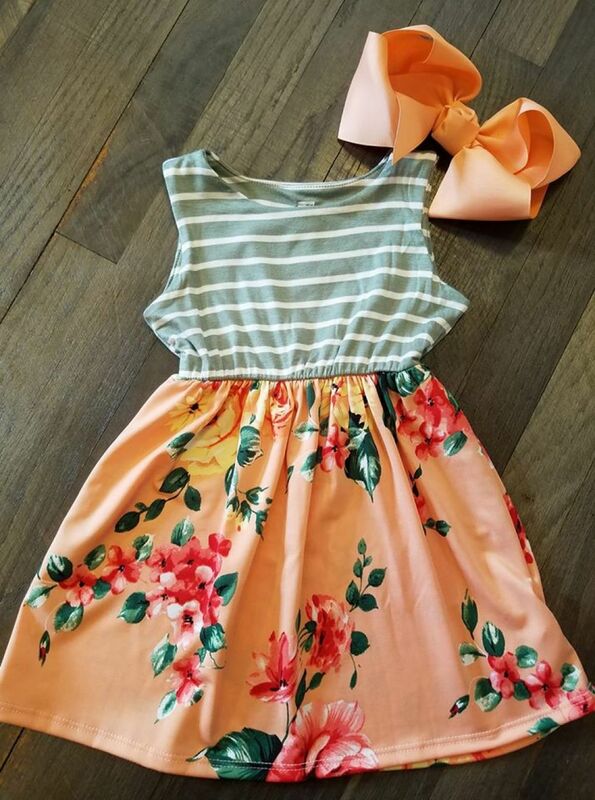 At Laced n Grace, you'll find matching Mommy & Me outfits for any occasion! 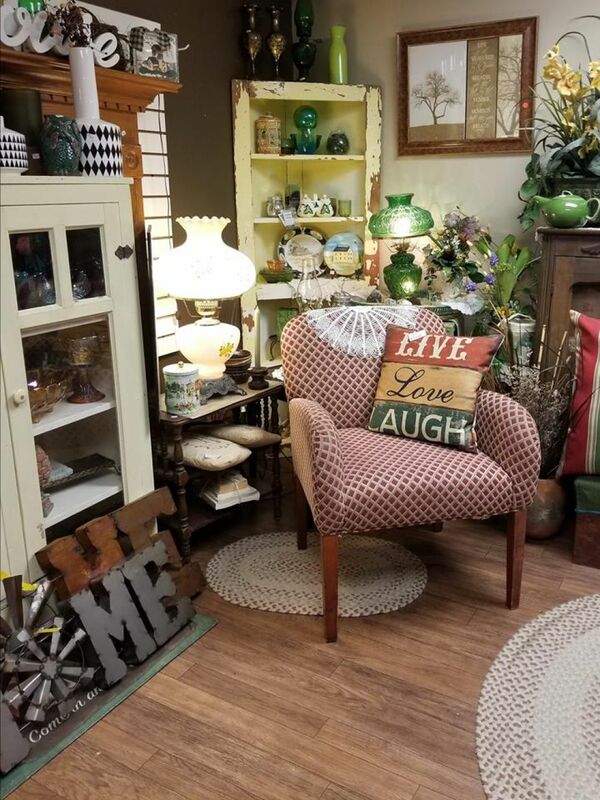 Renee’s Vintage Obsessions is a vintage inspired furniture and home decor boutique. 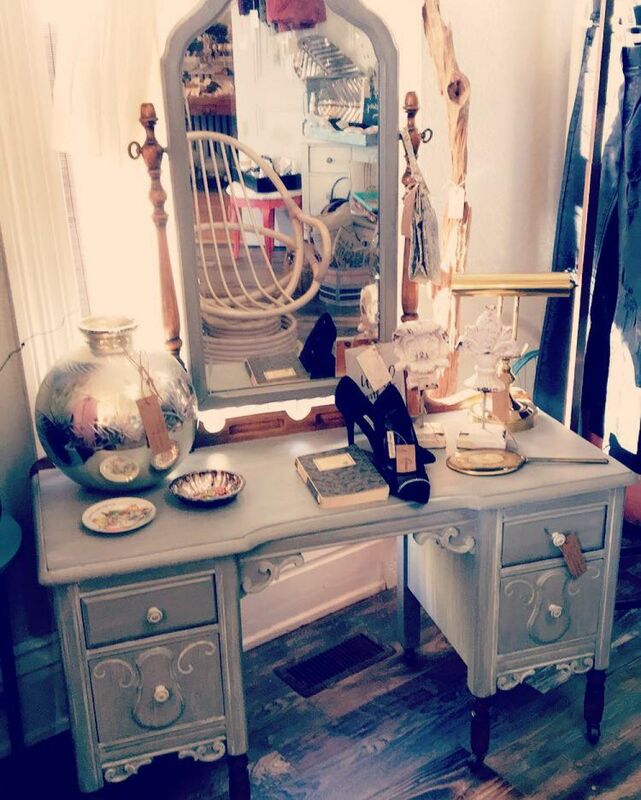 This charming shop is located in a Victorian style house on Broadway. 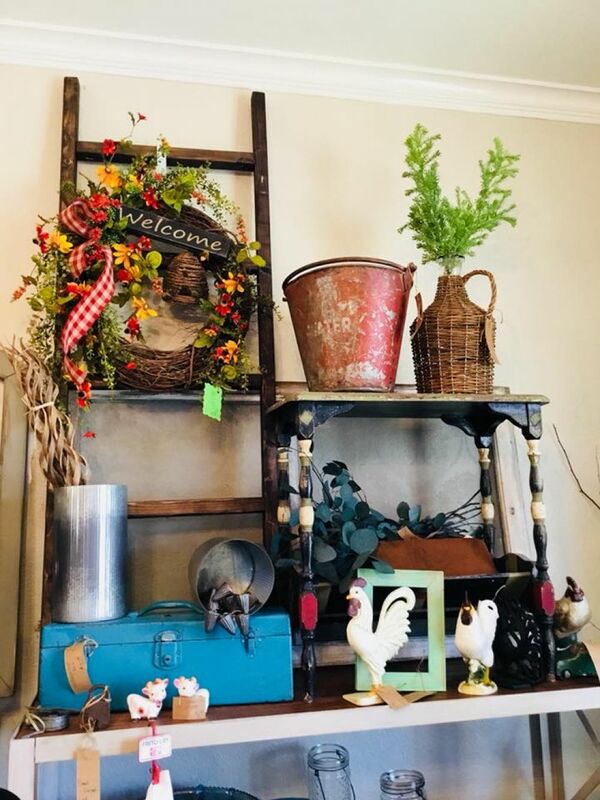 They sell antiques, an assortment vintage and newly painted furniture such as chairs and vanities, chalk and clay paint, women's clothing, and jewelry and accessories. 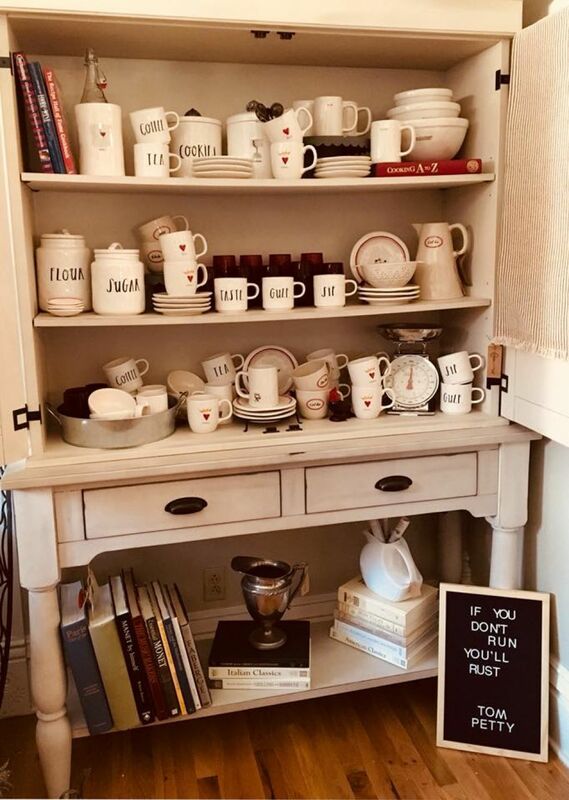 Renee's Vintage are also retailers for Magnolia Home by Joanna Gaines. The name Finders Pickers really does describe this Mt. Vernon specialty shop. 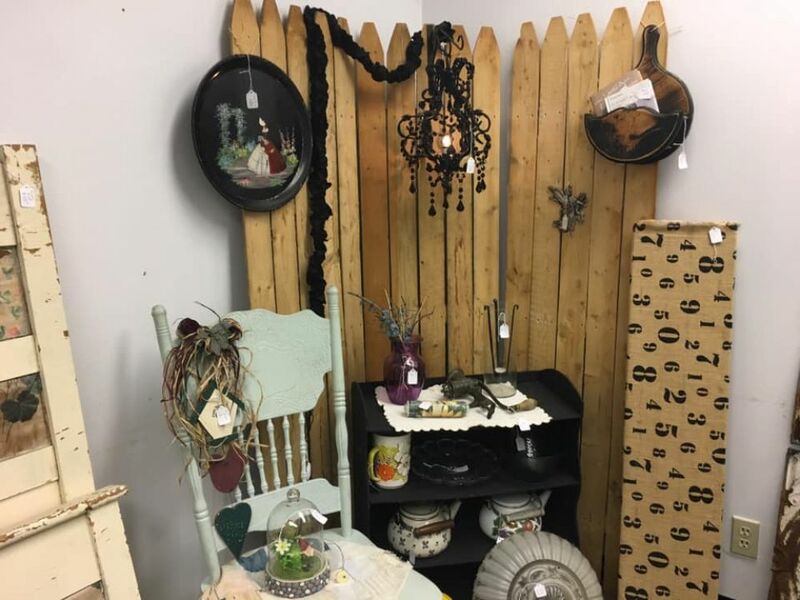 Antiques, vintage items, primitive decor, collectibles, repurposed furniture, yard metal art, you never know what you may find. Don't expect to come away empty handed! 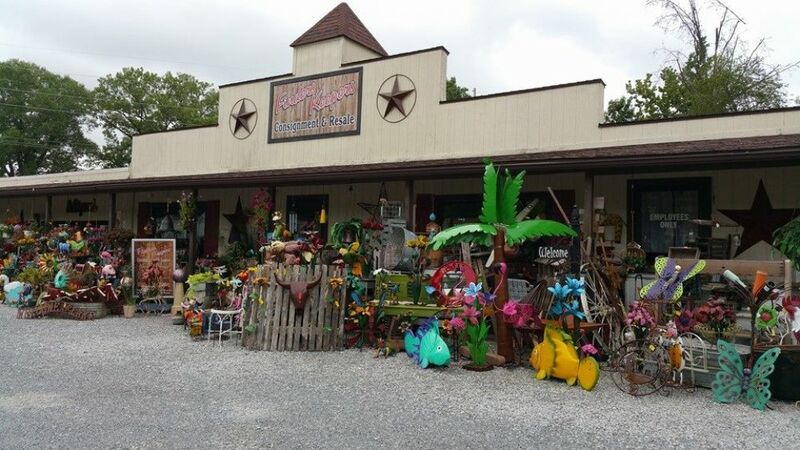 They also host monthly outdoor flea markets in the spring and summer. 18088 N. Old Salem Rd. New to Mt. 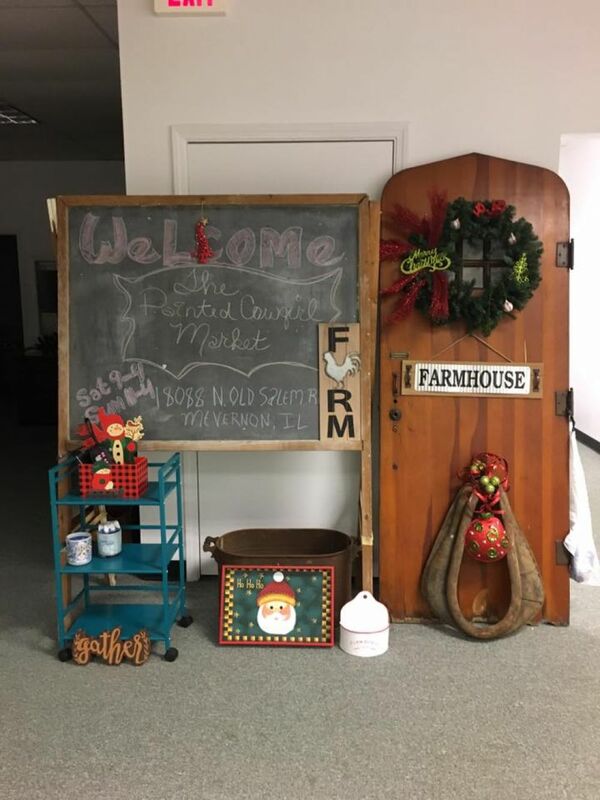 Vernon, The Painted Cowgirl Market is a vendor market offering handmade, repurposed, retail, and direct sale items from local vendors. They also host chalk couture painting and basket classes for groups. Bring the girls and shop clothes, furniture, kitchen accesories, jewelry, and antiques. Make Mt. Vernon your one stop destination for boutique and specialty shopping!